If you’re ready to give autonomous driving a shot, you may have a chance sooner than you thought. 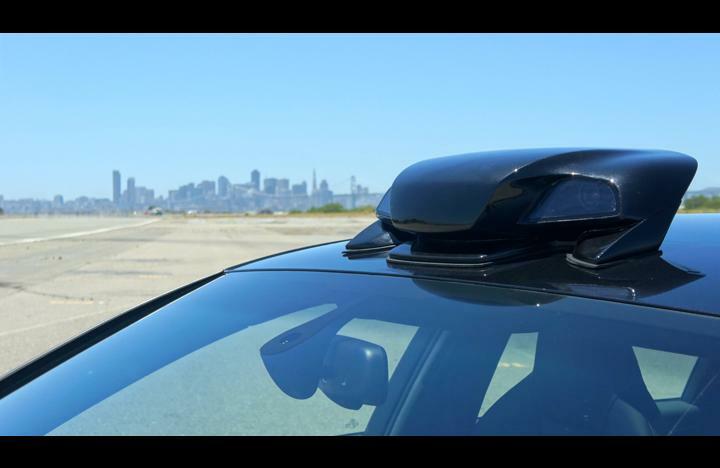 While Google and automotive giants like Mercedes and Audi are conducting thorough and expensive tests, a startup is aiming to beat everyone to the punch. The startup in question is Cruise, and if you haven’t heard of them that’s because they just launched. Founded by a small group of young tech industry folks, Cruise aims to deliver an affordable, if somewhat limited autonomous driving package. The product dubbed RP-1 , designed to work on Audi A4s from 2012 on, allows the car to drive itself on the highway. A sensor pod is mounted on the roof and talks to a computer in the trunk, together these systems control throttle braking and steering. The system isn’t smart or sophisticated enough to work on city roads, but it can handle traffic on the highway. Through a combination of detailed maps, optics, and radar the Cruise RP-1 can navigate effectively, and is allegedly able to detect and respond to erratic and unsafe drivers. All of this costs just $10,000, a significant savings on $100,000 autonomous systems built by Google; not that you can buy those anyway. Sounds good right? Cruise might be impressive but it has some problems. For starters, this is not a huge upgrade on the active cruise control on many cars, and the more advanced systems on the Mercedes S-Class can already achieve a similar result. Second and more importantly this system is only legal to use in California, thanks to Google pushing for regulation of autonomous technology. In addition the optical systems used by this type of technology are not well proven in low visibility conditions, so you may not be able to use this in the fog or at night. Kind of a major downside when you consider that the notoriously foggy conditions of Silicon Valley, and the fact that it gets dark everywhere except maybe Las Vegas. Then there is the question of liability, no one, not even the major automakers has clearly resolved who will be liable if and when such a system fails. 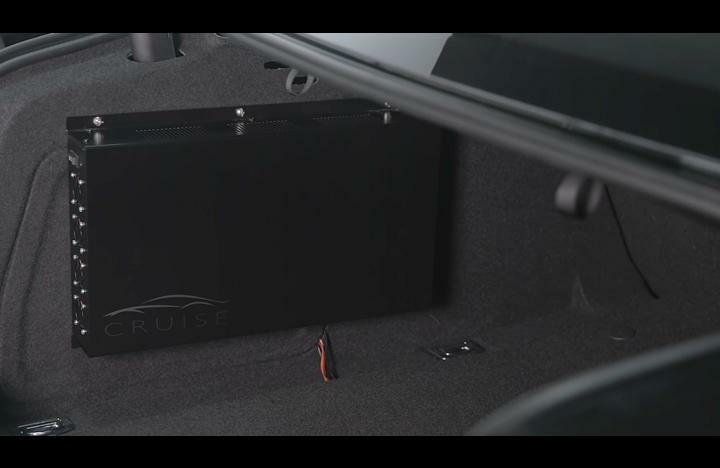 Still, the point of this early system isn’t actually to make money, after all Cruise is only delivering 50 in the first year – you can still reserve yours if you want. Instead as with any startup the early projects are designed to build interest so that you can get funding or get bought out. The big news here is that third parties may end up playing a serious role in this industry, or at least force the big fish to move more quickly.